Septura turn to one of the most groundbreaking periods of music history: France at the outset of the 20th century. 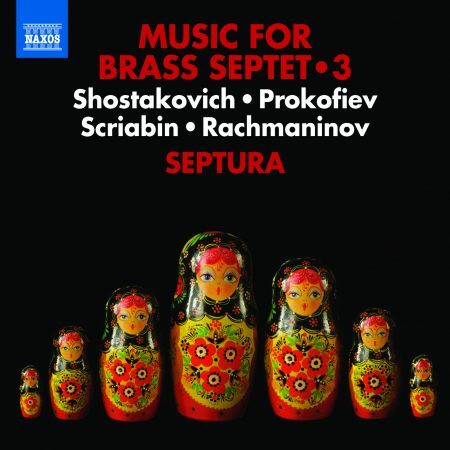 In this fertile compositional field solo brass instruments flourished, but the chamber music landscape was barren. 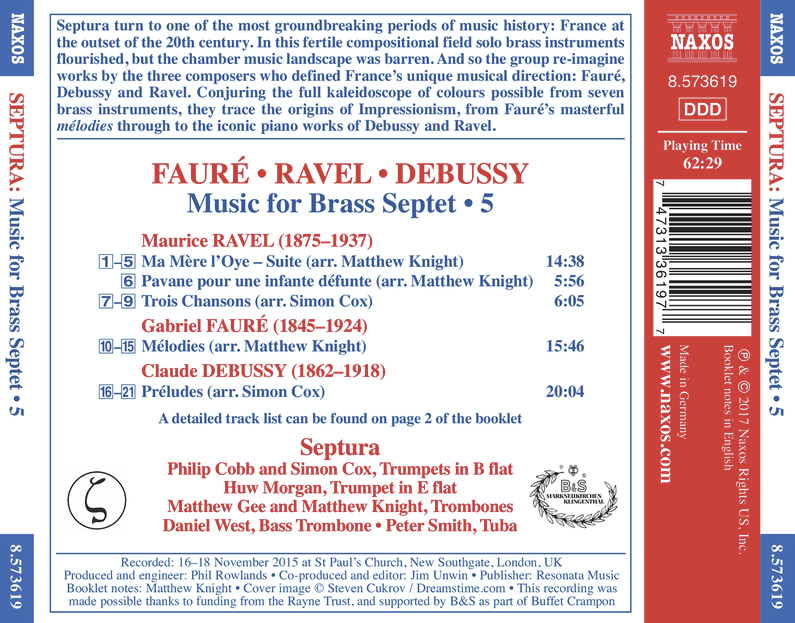 And so the group re-imagine works by the three composers who defined France’s unique musical direction: Fauré, Debussy and Ravel. 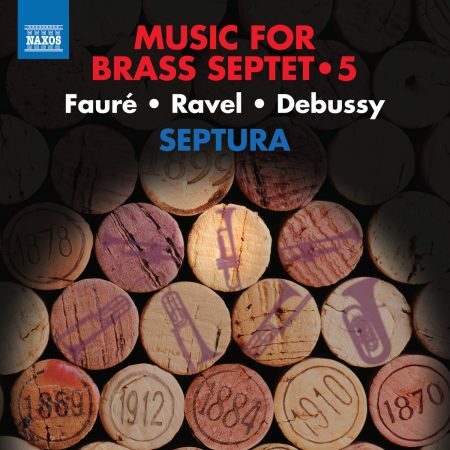 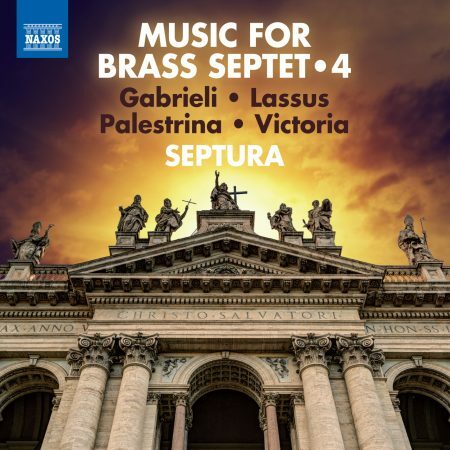 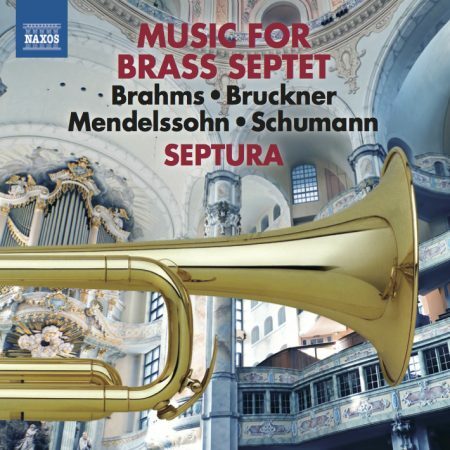 Conjuring the full kaleidoscope of colours possible from seven brass instruments, they trace the origins of Impressionism, from Fauré’s masterful mélodies through to the iconic piano works of Debussy and Ravel.